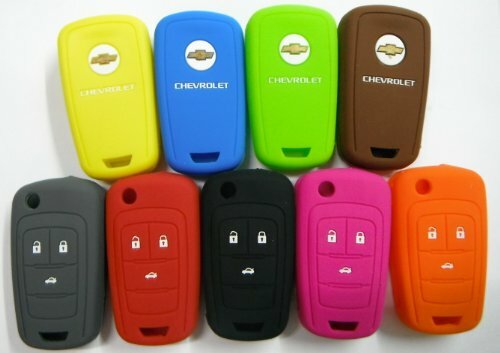 BRAND NEW - Chevrolet Silicone Car Key Case Cover Holder DESCRIPTION : Brand new, made of high quality of Silicone * Key Cover helps Protect your Key from Marks and Scratches and also Looks Very Smart * Extremely light, durable for using and easy to clean * Perfect fit for your key. * Please compare the pictures with your key before purchase this item. Accessory Only! 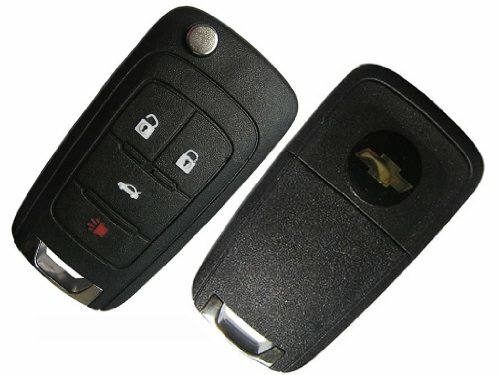 If your key remote is the same to the picture as follow, it must be fit! 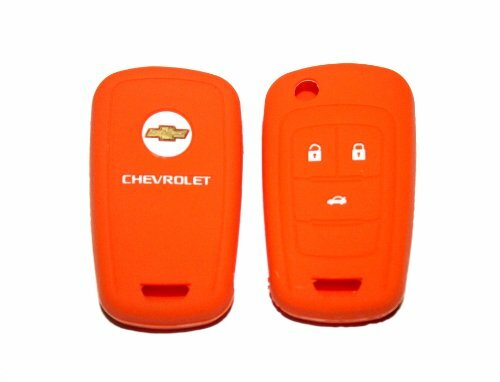 (only the cover, no including key remote) Compatible with Chevrolet Cars, Can be used with 3 or 4 buttons All the photos are taken with the actual sample. We also have more color available in our store. 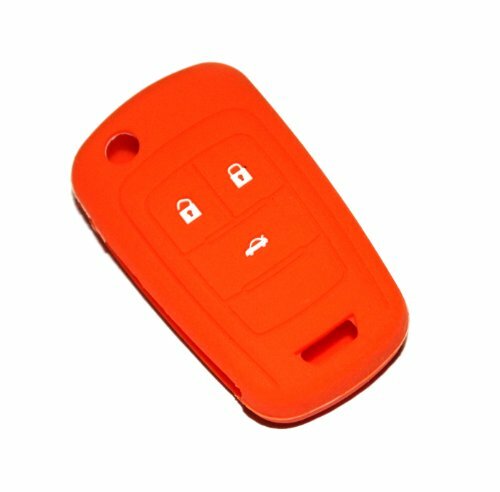 This Product is for the Silocone Shell and does NOT include the Key shell or the Fob. Please compare the pictures with your key before purchase. Accessory ONLY! 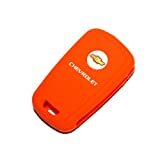 Chevrolet Orange Silicone Protecting Key Case Cover Fob Holder for Camaro Cruze Equinox Malibu Orlando Sonic (Single Pack) out of 5 based on ratings. This entry was posted in Lalipatt and tagged Camaro, Case, Chevrolet, Cover, Cruze, Equinox, Fob, For, Holder, Key, Malibu, Orange, Orlando, Pack), Protecting, Silicone, Single, Sonic.